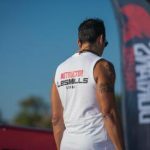 On Saturday, 11 November you are running an obstacle course with 23 natural and man-made obstacles over 6 kilometer of varried terrain. 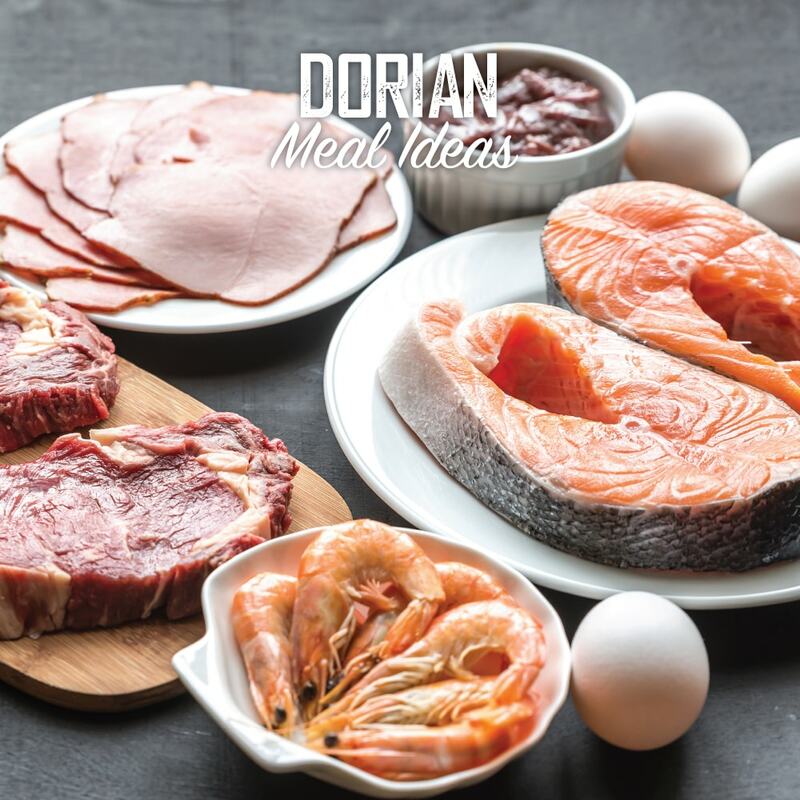 These few weeks leading to Dorians Challenge powered by Scaffolding Solutions, make sure that every day contains food and snacks high in carbohydrates, moderate in protein and low in fat. Here are few Dorian Meal Ideas that meet that bill. 1 cup porridge oats or cereal with skimmed or semi-skimmed milk or low fat or fat-free yogurt. Low-fat, fat-free yogurt or low-fat cottage cheese with: fresh fruit (apple, orange, pear or berries) or handful of almonds, cashews or peanuts.